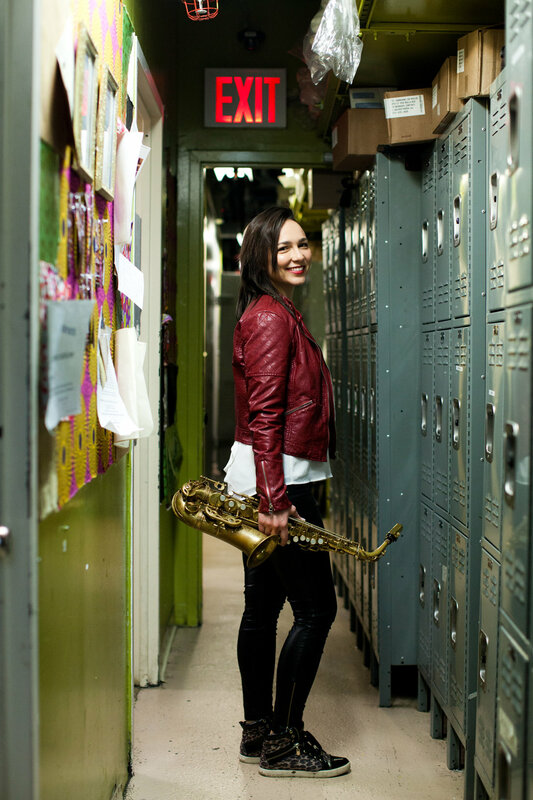 During the past decade, Sharel Cassity has built up a strong reputation as an excellent alto and soprano-saxophonist who plays forward-looking modern jazz. Evolve is a bit of a change for her. Emphasizing funky grooves rather than swing, and utilizing an electronic rhythm section, Ms. Cassityopened her music to the influences of r&b, soul music, pop and rock. Her group performs originals and songs drawn from pop music (including Bjork’s “All Is Full Of Love” and Loudon Wainwright’s “The Here We Now”), generally succeeding at uplifting the material and transforming it into an accessible form of creative jazz. Whether Sharel Cassity will continue in this vein or shift courses again is not known. But Evolve grows in interest with each listen and it succeeds at being accessible.